Rev. 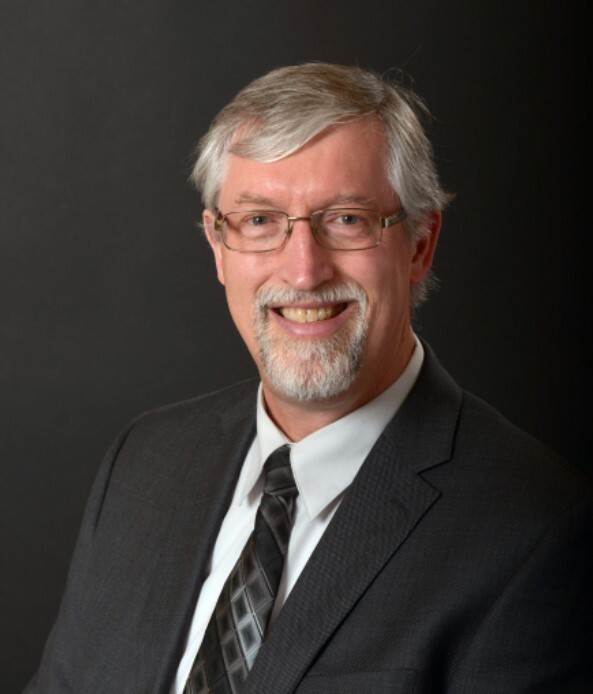 Dr. Carl B. Smith is the Chair of the College of Theology and Program Director for the Doctor of Ministry Program at the Savannah, GA, campus of South University. He has served nine years in pastoral ministry and over twenty years in theological education, both as a faculty member and administrator. Carl has earned a Master of Divinity degree from Temple Baptist Theological College in Chattanooga, TN with a focus upon the New Testament. He has also earned a Masters of Art and a PhD in ancient history from Miami University in Oxford, Ohio. Rev. Smith loves to study the historical background and documents of late Judaism and early Christianity. His research field is early church history with a particular focus on Gnosticism and Ignatius of Antioch. He has published a book on the origins of Gnosticism, entitled No Longer Jews: The Search for Gnostic Origins (Hendrickson, 2004), and several chapters in edited volumes. Rev. Smith is an ordained priest in the Anglican Church (ACNA) and has been an active churchman throughout his academic career. He is the husband of Debby (36 years! ), father of five grown children, and grandfather to six awesome grand kids.